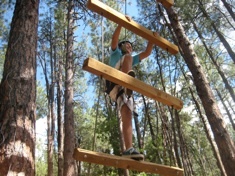 Even more fun for your group! 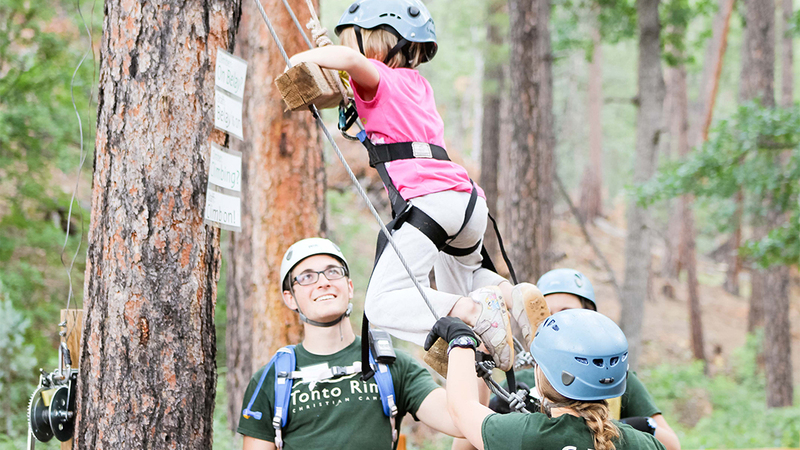 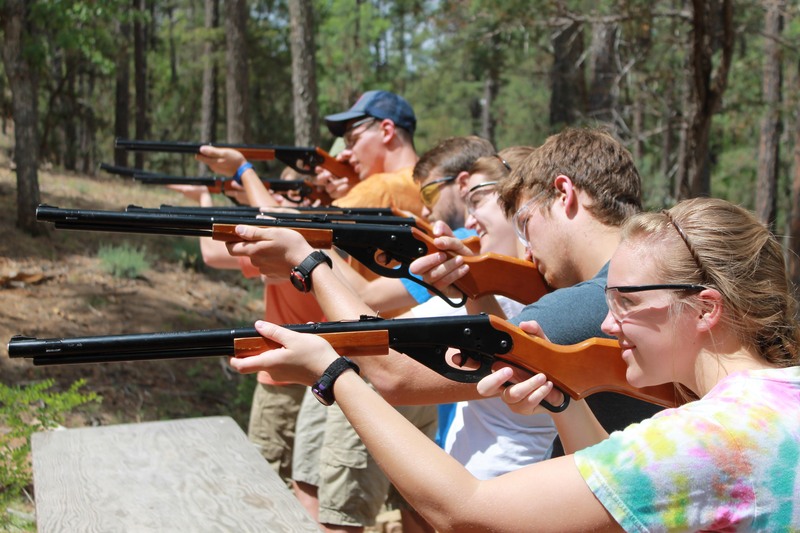 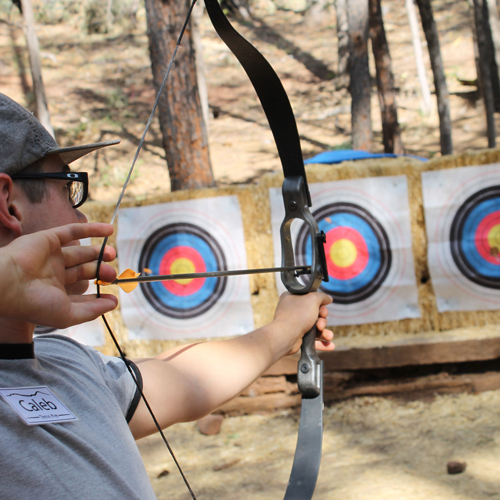 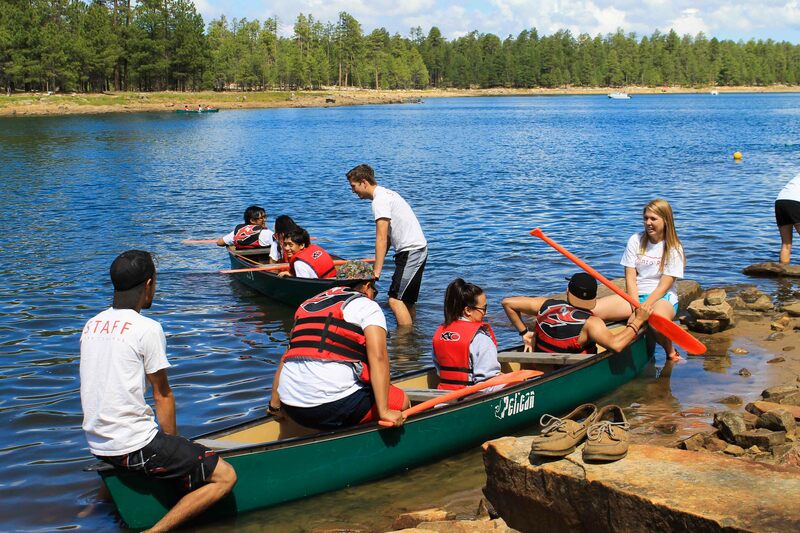 Tonto Rim Arizona summer camps offers year-round recreational options and Christian camp activities that you can integrate into your summer camp experience. 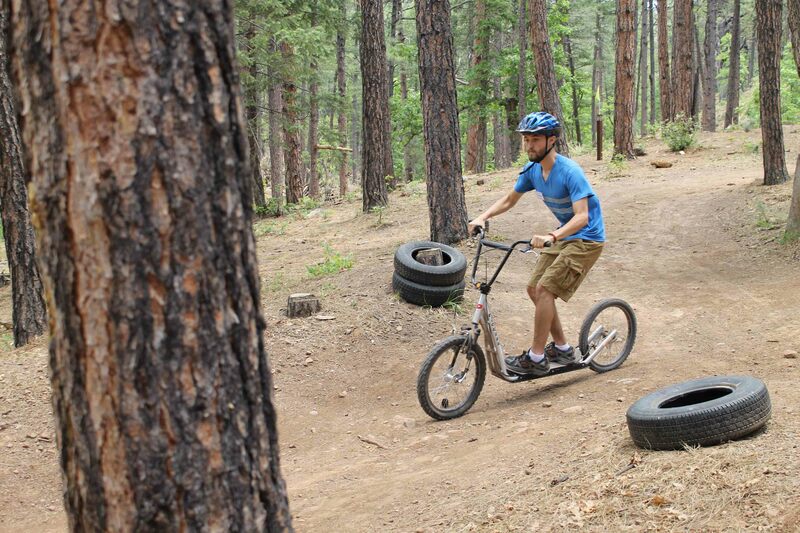 In addition to bordering the Tonto National Forest, our camp is conveniently close to some great seasonal as well as year-round recreation spots.